An electrical fuse is a safety device which prevents electrical circuit by excess current. It consists of strip of metal or wire which gets melted when it encounters current higher than a certain level which can damage the electrical circuit. Almost every home and building are equipped with electrical fuse to provide safe conditions regarding the usage of electricity. Generally, people don’t pay attention to the type of fuse they are using in their homes. Thus, today we will discuss the types of fuses and their uses. Why we need an Electrical Fuse? Electrical fuse is a sacrificial safety device which melts itself & protects the appliance and electric circuits in the house. Fuse consists of wire or metal strip which offers low resistance to current. Whenever, large amount of current flows, it gets melted and prevent the whole circuit from damage. When there is no fuse, excess current passing through the circuit leads to electrical fire which can damage the whole building or foundation. Moreover, sometimes excess current damages the appliance through which it is passing. Thus, using electrical fuse we can save our home and electrical appliances. Its working is automatic and doesn’t require any manual support. Using fuse to protect appliances and the electrical circuit is the best and convenient method. DC fuses are placed in an electrical circuit having DC current. Since direct current doesn’t attain zero value and keeps on flowing in one direction, it is hard to interrupt it. Thus, DC fuse needs enough power to stop the current flowing through the circuit, if it is DC. AC Fuses are placed in an electrical circuit having AC current flowing through it. Alternating current reverses its flow of direction and attains zero value during oscillation. Thus, it is easy to stop AC when it is flowing through the circuit. 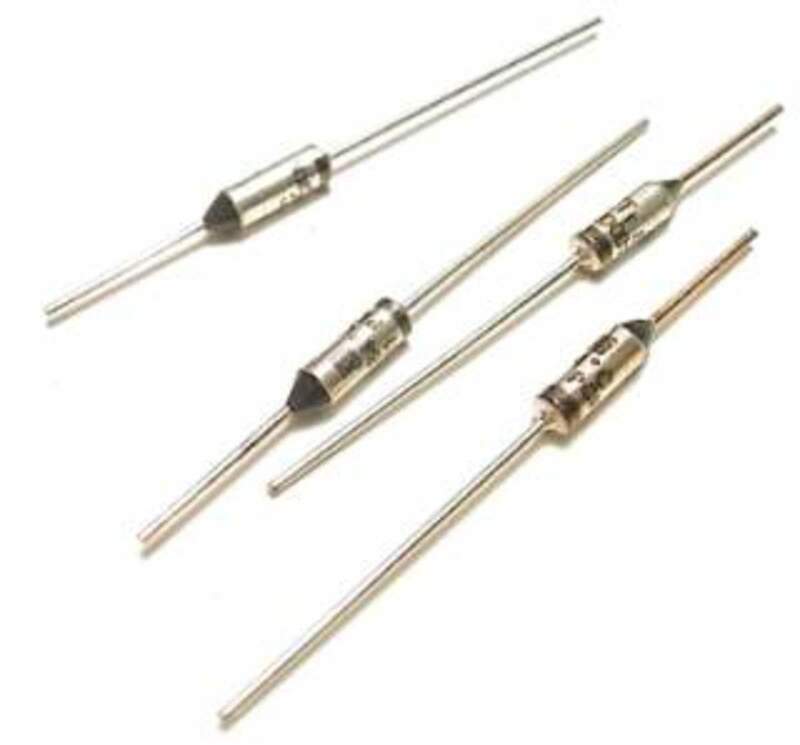 Rewirable Fuses: Rewirable type fuses are also known as Kit-Kat fuses. They are used in small industries, homes and other small applications. 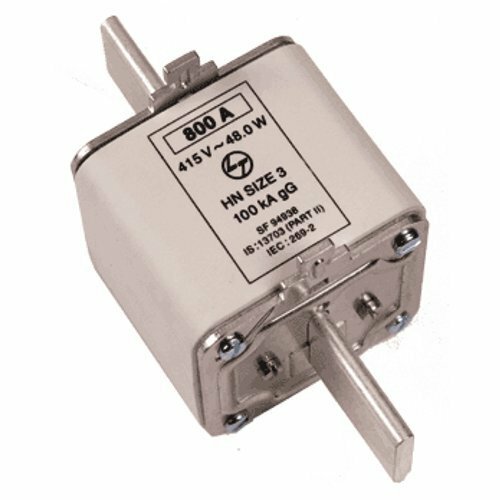 Drop-out fuses: The main function of the dropout fuses is to save the transformers situated in an area for the distribution of electricity. Switch fuses: The switch is one of the efficient fuses in the low voltage fuses. It divides the power between the different appliances and prevents appliances, motors and cables. Mainly industries need switch fuses. 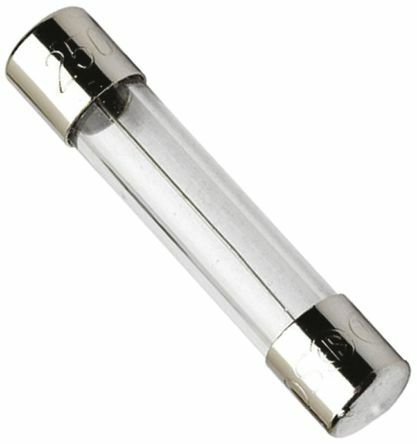 Cartridge type HRC Fuses: In this, fuse element is tied in the circular form which prevents the corona effect at the higher voltage. 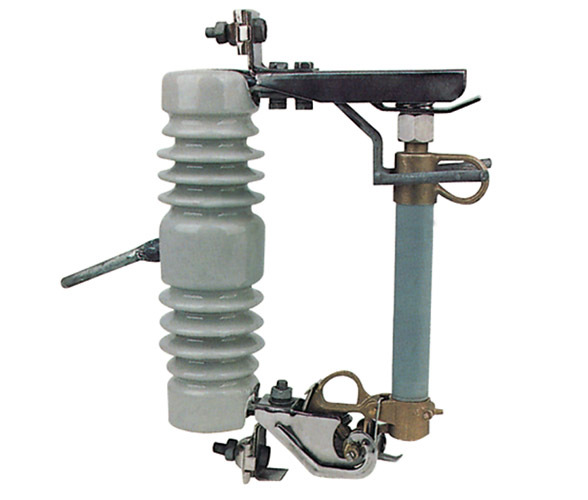 Liquid type HRC Fuses: Liquid fuses are filled with tetra-chloride gas. It is then enclosed by the caps from both sides. Whenever there is excess current in the circuit, a fuse will blow out. Here, tetra-chloride acts as an extinguisher. MCB or miniature circuit breaker provides you better safety as compared to fuses. You can use MCB many times, whereas fuse can only be used once. In MCB, the switch simply gets off if excess current flows through the circuit. Thus, unlike fuse you just need to place it in switch ON mode. In many ways MCB is far better than a fuse. This is the reason, electricians suggest MCB over fuses. Demand for electricity is increasing and so is the requirement of fuse. An electric fuse provides safe conditions to access the electricity in an efficient way. Since not everyone has enough knowledge about the fuses and their types, one can also take help from an electrician. The electrician will suggest you the right fuse which you need to use, according to your work and requirement.